National Write Your Congressman was founded in 1958 to help business owners stay informed about relevant issues in government. We provided these citizen leaders with summaries of the U.S. Congressional record, collected their opinions with simple ballots, and enabled them to mail their personalized feedback to their respective elected officials. Today, this one-of-a-kind organization uses its nationwide sales force to connect with small business owners in their communities. NWYC, with headquarters outside Dallas, Texas, has more than 250 sales representatives on the ground in local communities across the U.S. who visit, educate and connect with small businesses in their communities. Our sales reps do not have to re-locate to succeed and reach their highest potential. We work in all 50 states and support our sales representatives where they live. 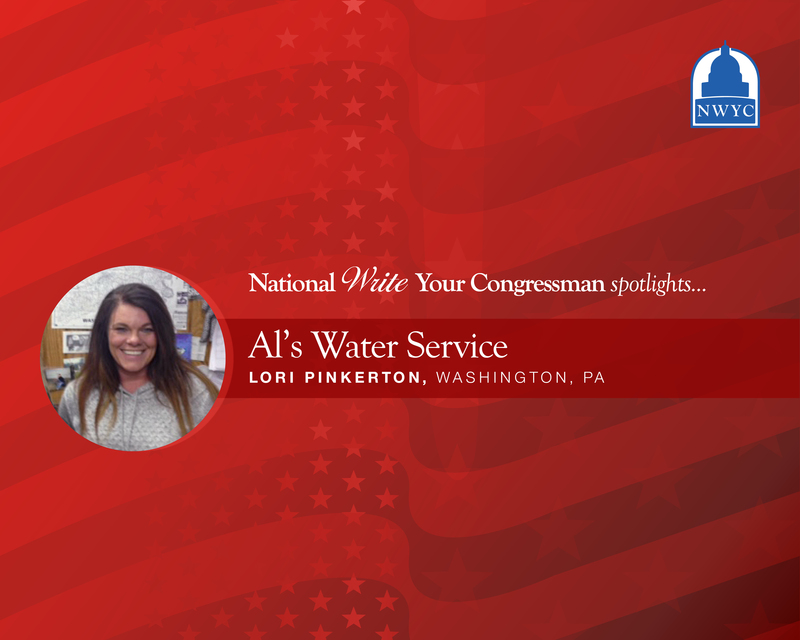 National Write Your Congressman is rooted in foundations of faith, family and country. We are committed to the future of our country, and serving small business owners across the nation by informing them on relevant governmental issues that affect their business outcomes. Through our non-profit organization, Student Government Affairs Program (SGAP), NWYC members support the development and distribution civics and government educational materials to more than 200,000 students and 2,000 teachers in 2,500 schools annually. For more information on how to start your career at NWYC, please call +1 (214) 342-0299, email resumes@nwycrecruiting.com or fill out the form below. How many years of business-to-business outside sales experience do you have? Do you have any sales training, management or leadership experience? Our office will review your submission and contact you to schedule a phone interview. Resume submission not required to receive more information about this opportunity. Click below to see a short video on the importance of our work. email resumes@nwycrecruiting.com or fill out the form below.